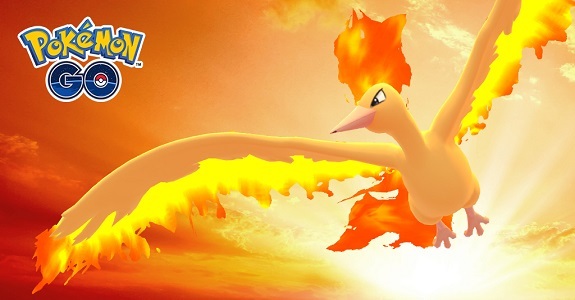 Today’s Pokémon GO news: latest Global Challenge and Moltres Day detailed, Yokosuka Safari Zone, and more Unown spawns! The latest Global Challenge takes place this week-end, and Ninatic has shared some details about it. 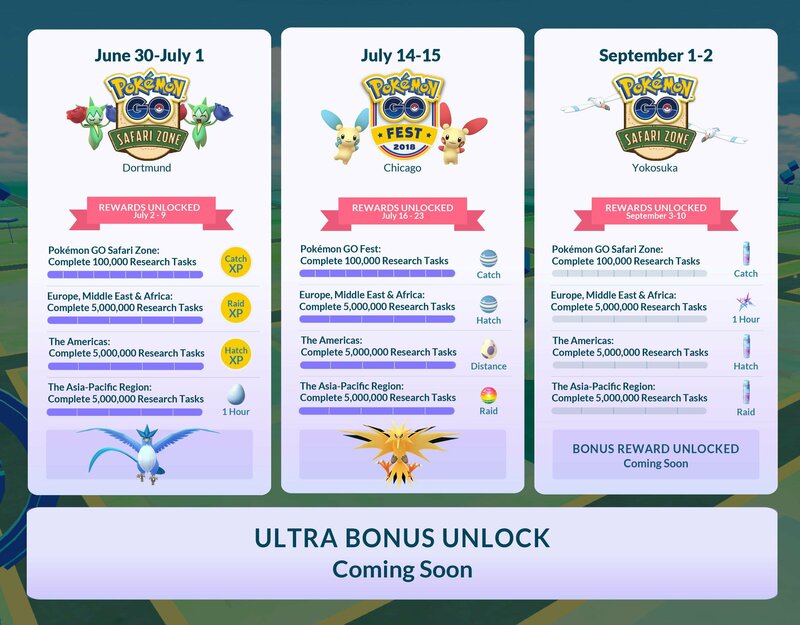 Like the previous ones, there will be a separate mission for each region, and if players in all regions complete theirs, then a special reward is unlocked alongside the specific rewards for each region (that apply to all players worldwide). The special reward is none other than Moltres Day, and an Ultra Bonus to be revealed on September 10th. If the Moltres Day is unlocked, it will take place on September 8th. During the usual 3-hour window, all Gyms will have the legendary bird as Raid Battle. What’s more, Moltres will know Sky Attack (a Charge Move), and may even end up Shiny! Players will also get 5 free Raid Passes. If you live in Japan, you can now find Feebas, Torchic, and Beldum in the wild, and Wingull is now spawning more frequently, thanks to the Pokémon GO Safari Zone in Yokosuka. You can even find Shiny Wingull and Pelipper! This week-end, during the Dragon Con in Atlanta, the following Unown letters will spawn around the convention center where the event takes place: D, R, A, G, O, N, and C. Also, during PAX, the P, A, and X letters are spawning near the event. Finally, the following Unown letters are spawning in Japan thanks to the Safari Zone event in Yokosuka: Y, O, K, U, S, A, K, and !.